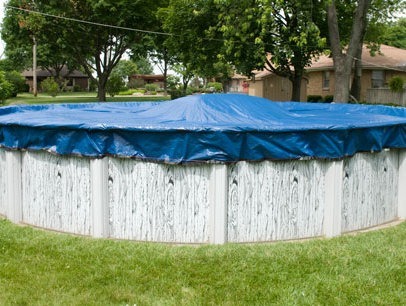 We handle everything related to your above ground/in ground pool and liner needs. We use the best equipment in the pool industry. 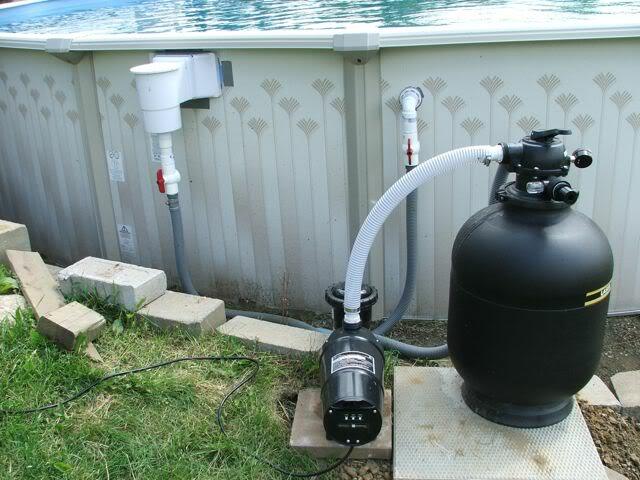 We can install, repair, replace, and or add any products needed to keep your pool running smoothly. 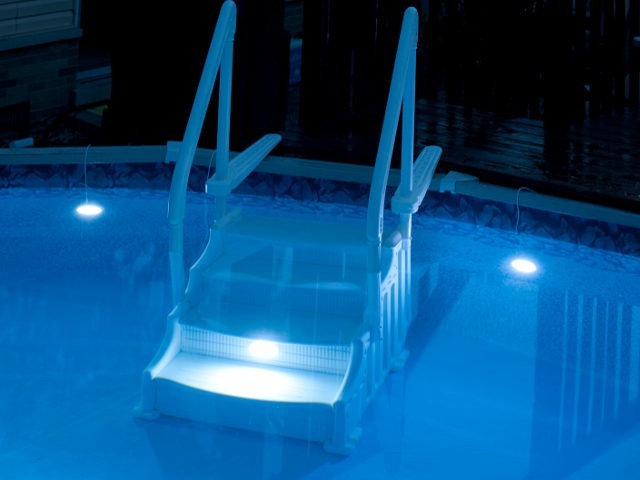 If you need a new pool light, or just need a repair of your current light, we have some great options to choose from. 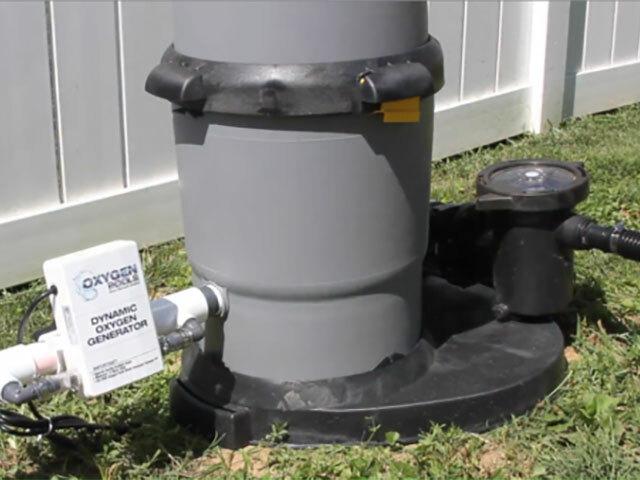 If your filter is in need of replacement, repair, or simply needs a sand change to keep your equipment running efficiently, call us to do the job! 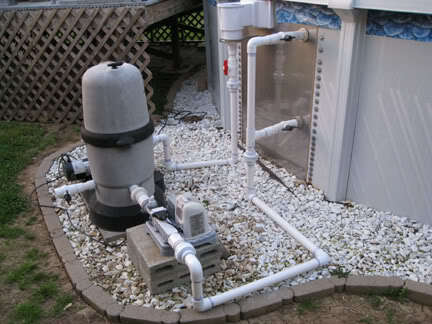 We can repair, replace, and/or add plumbing lines to your pool equipment. 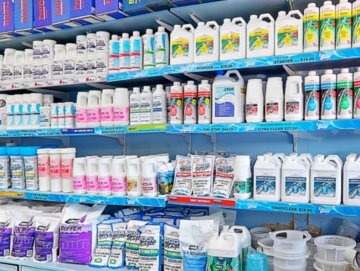 US-1 Pools provides free delivery of your pool supplies/parts and chemicals. Order by phone or website and we will test your spa/pool for free. US-1 Pools will provide openings and closings to prepare your pool for the season. Please call for an appointment. 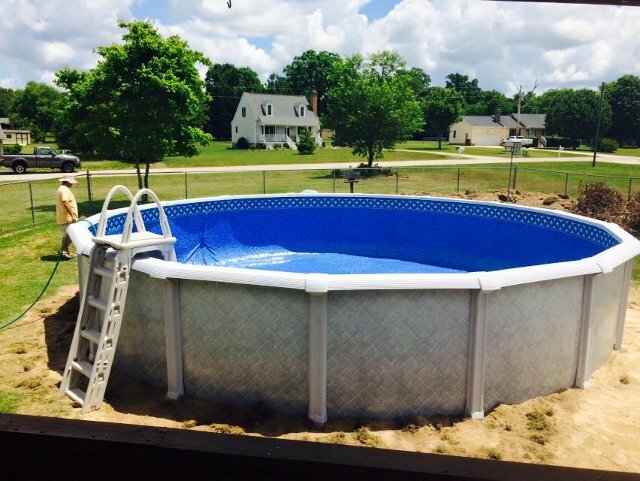 We can install a system to a salt-compatible pool for a worry free swimming experience. We would be delighted to repair, or quote a price for a new liner and installation. A majority of the installations can be quoted right over the phone. 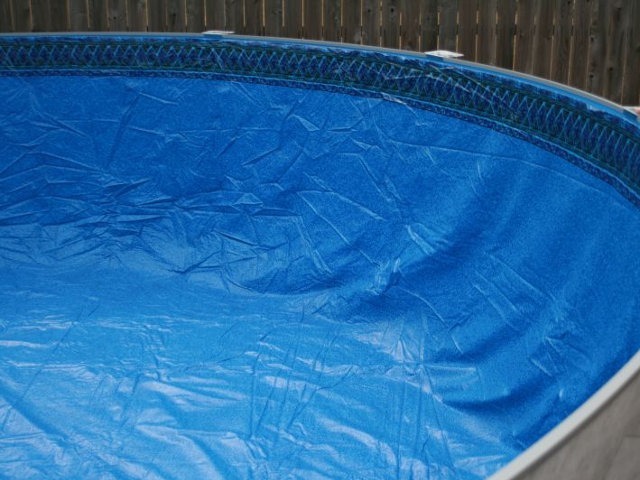 Let us make your pool brand new again. 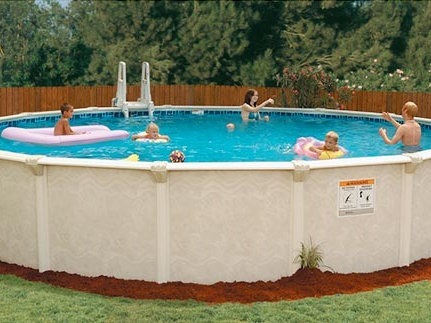 US-1 specializes in above ground sales with some of the best quality pools offered in the pool industry. OUR pricing cannot BE beat!